A ray of sunshine today. 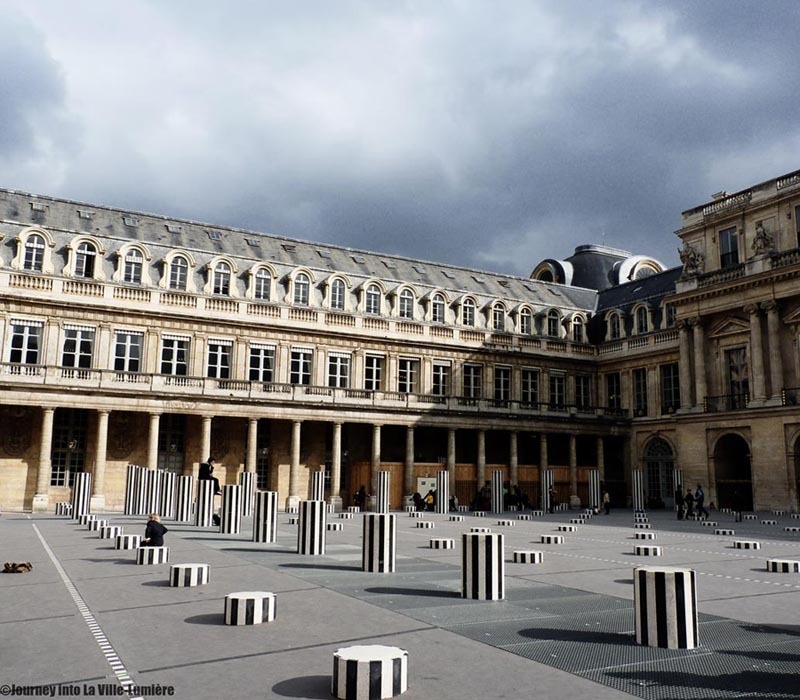 I didn't even managed to put my sunglasses on and it was gone, but I managed to snap this photo of Palais Royal. I feel you - here in Lyon it was sunny for an hour and as quickly as I could I gathered my things to run some errands and soak it in... by the time I was out the door, it was gone. Now it's long gone.